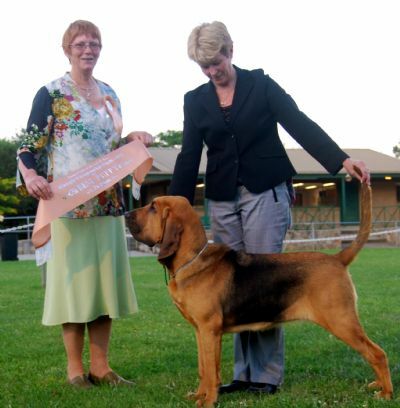 At Hunterhound we pride ourselves in selecting sound bloodlines in both temperament & health from newly imported lines. 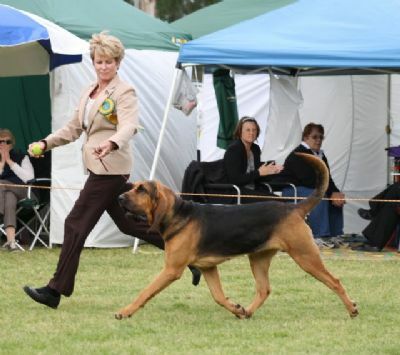 Pedigrees predominantly include European & US lines (to help expand Australia's very limited gene pool). 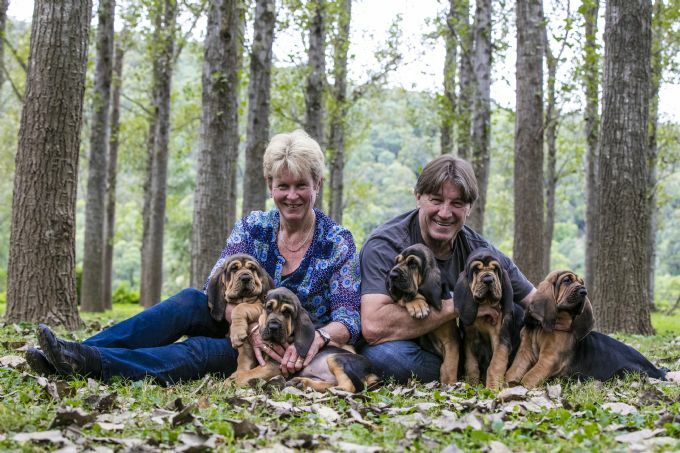 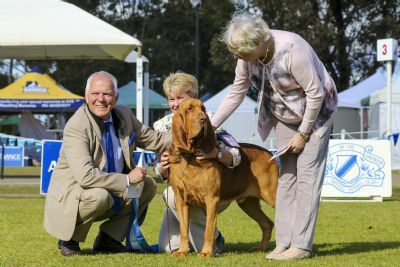 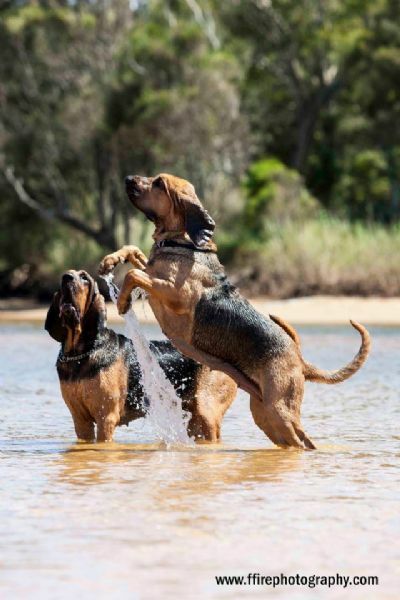 At Hunterhound we are breeding for outstanding prospects in the show arena, as well as pet homes, and what these dogs were bred for, 'tracking' & 'man trailing'. 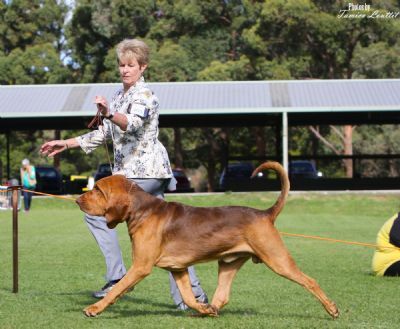 Enquiries always welcome from people wanting to know more about this wonderful breed & their incredible scenting abilities....why not join us in one of our training days!